The Suicide Dolls have just announced that they are to appear on a tribute album covering the songs from the movie Repo Man a compilation of songs that celebrates the southern California punk movement of the 70's and 80's. 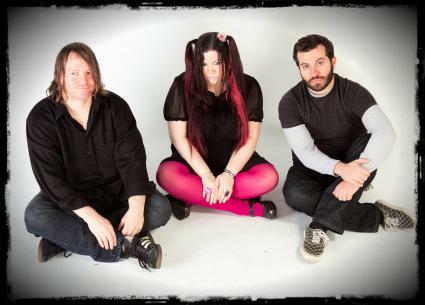 The Suicide Dolls, who won best new act of 2011 at The New England Music Awards, will appear on the album alongside artists such as Black Francis, Mike Watt, Amanda Palmer, Matthew Sweet, and many others. For more information click here. The album has a projected release date of September 18 later this year. The Suicide Dolls will be playing at Radio in Somerville MA on Friday, April 13 with Await Rescue, Before Disorder, and Ghost Box Orchestra.